It took just one jump – 6.89m – for Shara Proctor to book her place in Thursday night’s Commonwealth Games long jump final. It has been a tough two and a half years since the 29-year-old took silver – and almost gold – in the Beijing world championships final. She put her performance on the Gold Coast into context, saying: “It’s a relief to get to get the qualifying mark with the first jump. I have been battling injuries the past couple of years so to come out here tonight and be injury-free and ready to compete at the top level feels great. Like many athletes, Proctor feels the qualifying round can be more nerve-racking that the final. “It is a lot of pressure,” she explained, “because you have just three rounds to get it right, to get the mark that has been set for you to get. She believes the way to approach qualifying is to attack it. 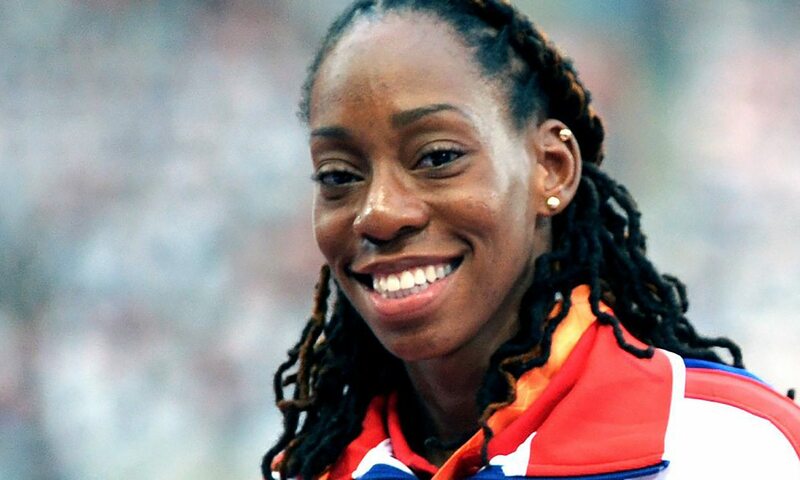 Proctor will be joined in the final by her English team-mates Lorraine Ugen and Jazmin Sawyers, who leapt 6.42m and 6.47m respectively to qualify.